Prada - Dokumart | Original Products. Unoriginal Prices. 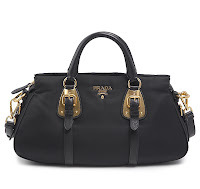 Authentic Prada bags at up to 70% off Malaysia Prada boutiques. Brand new, dust bag (handbag), gift box (wallet), authenticity card are included. Malaysia Ringgit currency.